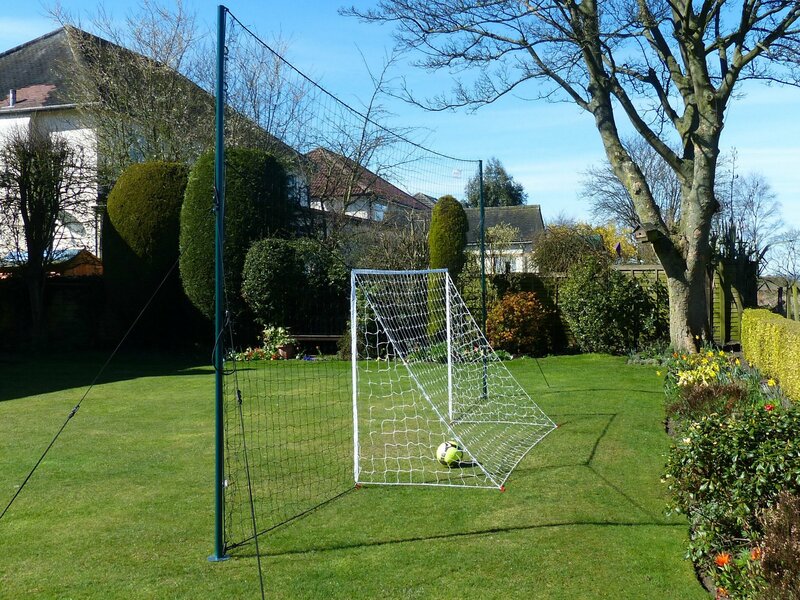 Recently released in the USA, the Open Goaaal is an awesome combination of a soccer goal + soccer rebounder + soccer backstop…in one package! At 10 feet tall and up to 29 feet wide, you can practice without worrying about having to chase balls or climb into your neighbor’s yard to get your ball back. Perfect for any size yard and any age, the Open Goaaal rebounds missed shots back to you so you can keep improving your skills. See how to assemble it here.